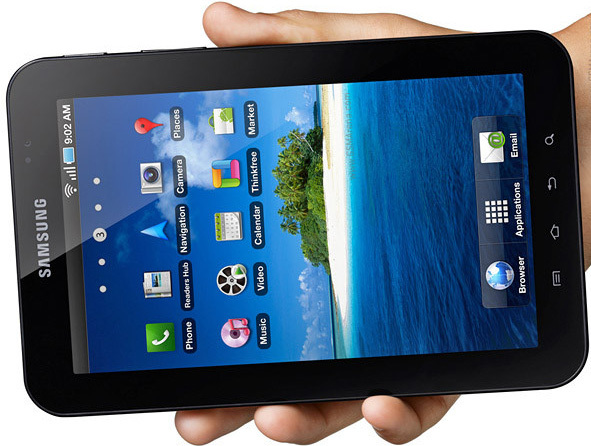 Galaxy Tab Repair, done with the highest quality parts and labour. Because there’s only one kind of perfect. 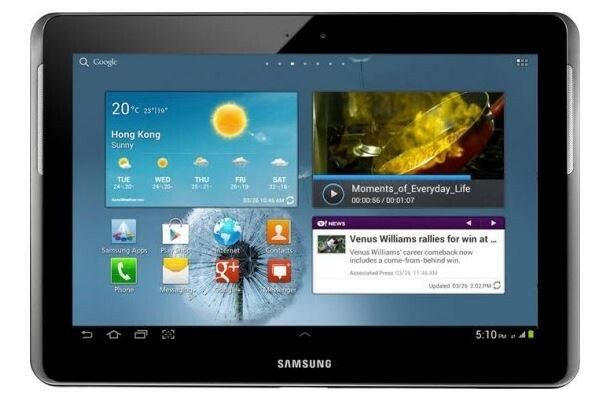 Galaxy Tab Repair Warranty can better than the original manufactures warranty. 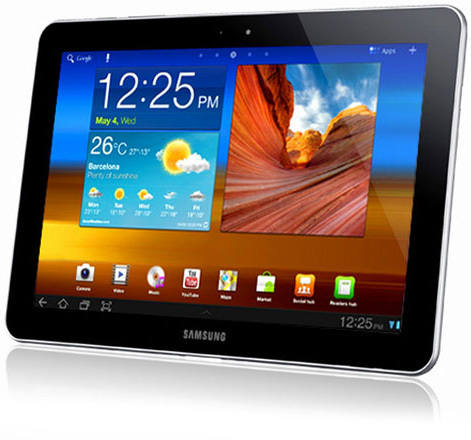 Galaxy Tab repair warranty, at Fix My Touch, is: 100% warranty of manufactures defects. 100% warranty on labour. 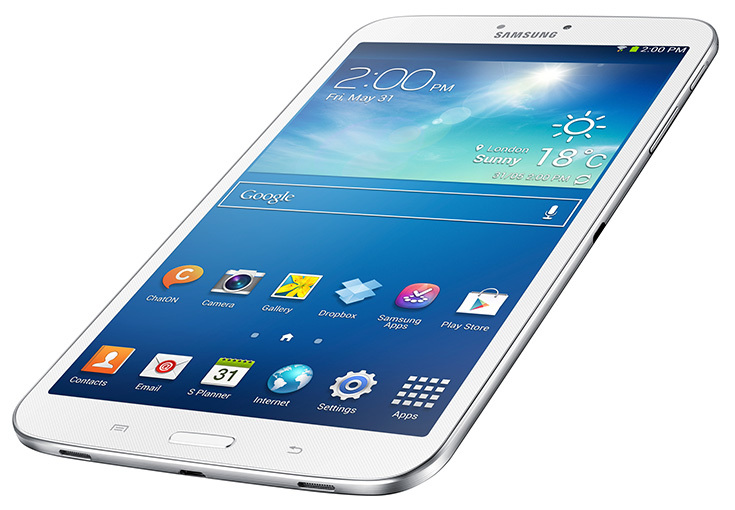 The only thing not covered in the Fix My Touch Galaxy Tab Repair warranty is user breakage.